Caroline. . HD Wallpaper and background images in the Caroline Forbes club tagged: vampire barbie caroline forbes the vampire diaries candice accola. 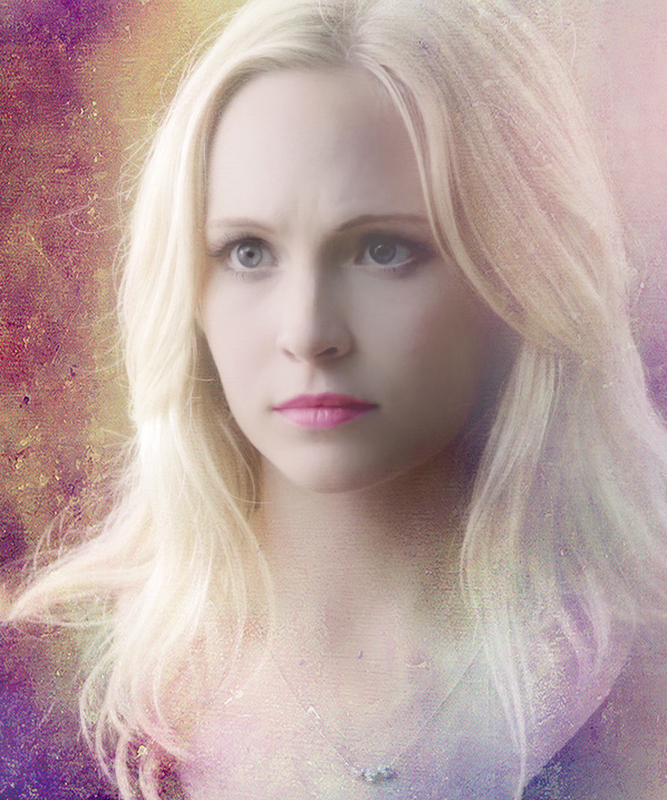 This Caroline Forbes fan art might contain potret, headshot, closeup, and headshot closeup. "Everyone just needs to stop Ciuman me." ↳"Anyone capable of Cinta is capable of being saved." Thank anda for the best prom ever. Caroline Forbes ↳ TVD 5x01 "I Know What anda Did Last Summer"